The HUB is AHEAD’s Quaternary online newsletter designed to keep members up-to-date on what’s happening both within AHEAD and in the field of higher education disability services. 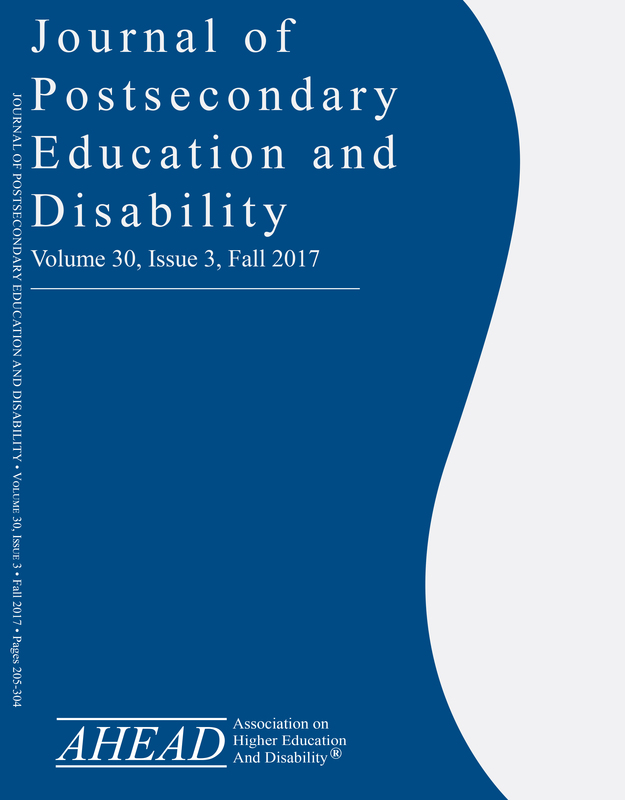 The Journal of Postsecondary Education and Disability, JPED, is AHEAD’s refereed journal and the leading forum for scholarship in the field of higher education disability services. AHEAD offers numerous books and brochures for sale that directly address issues pertinent to disability and higher education. Substantial member discounts are available.